Garry Fleming's lovable bar character is brought to life in this relatable series about emotions and behaviours experienced in childhood. Everyone has feelings. What makes Bear happy? 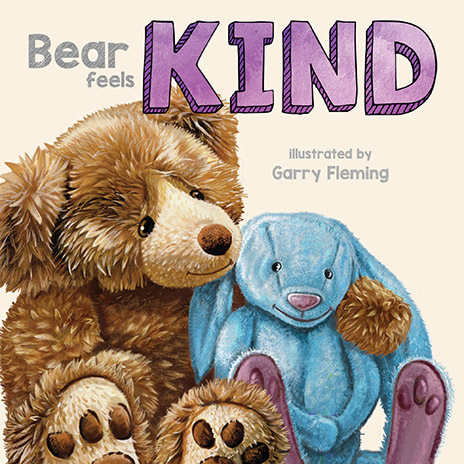 Follow Garry Fleming’s lovable bear character in this sweet series about emotions and behaviours encountered during childhood. Everyone has feelings. What makes Bear feel kind? 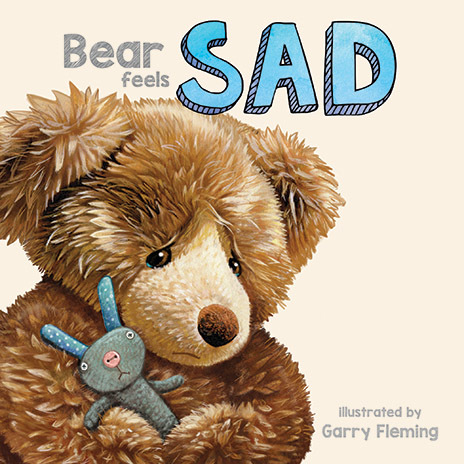 Follow Garry Fleming’s lovable bear character in this sweet series about emotions and behaviours encountered during childhood. Everyone has feelings. 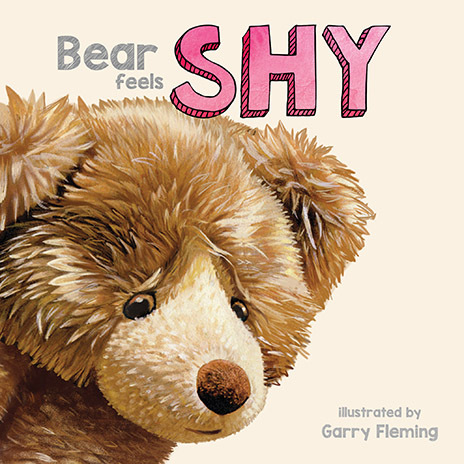 What makes Bear shy? 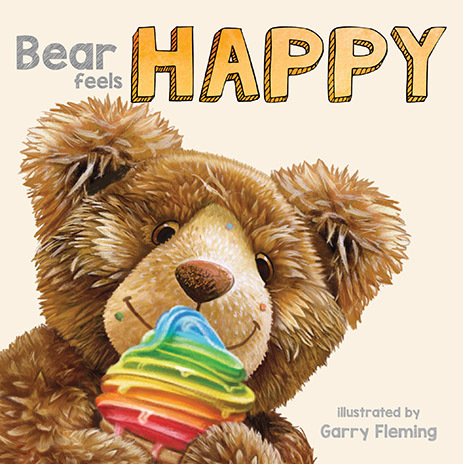 Follow Garry Fleming’s lovable bear character in this sweet series about emotions and behaviours encountered during childhood.